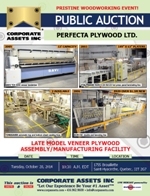 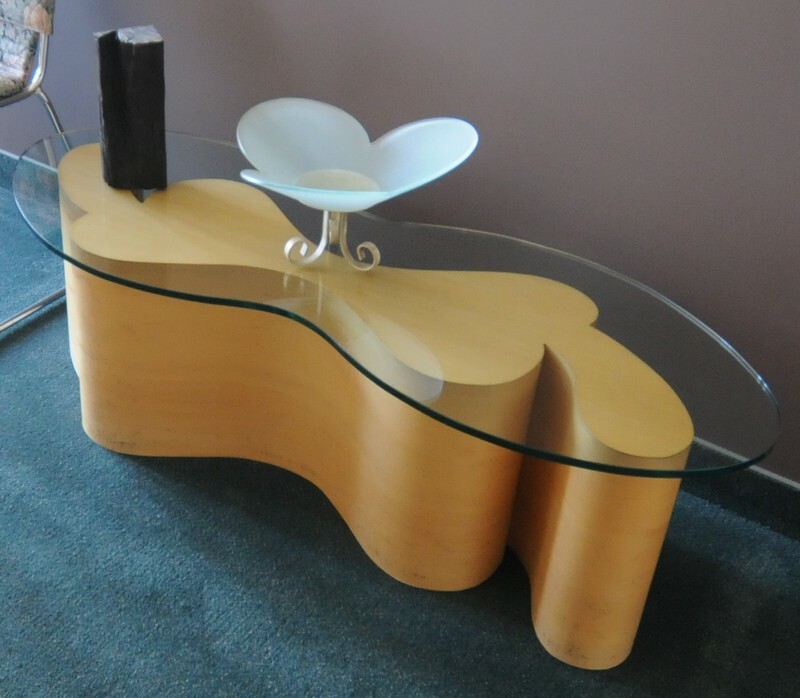 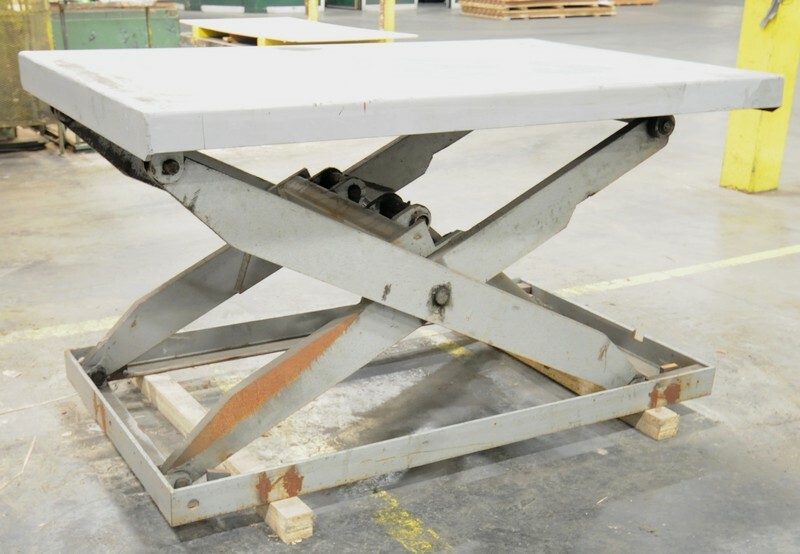 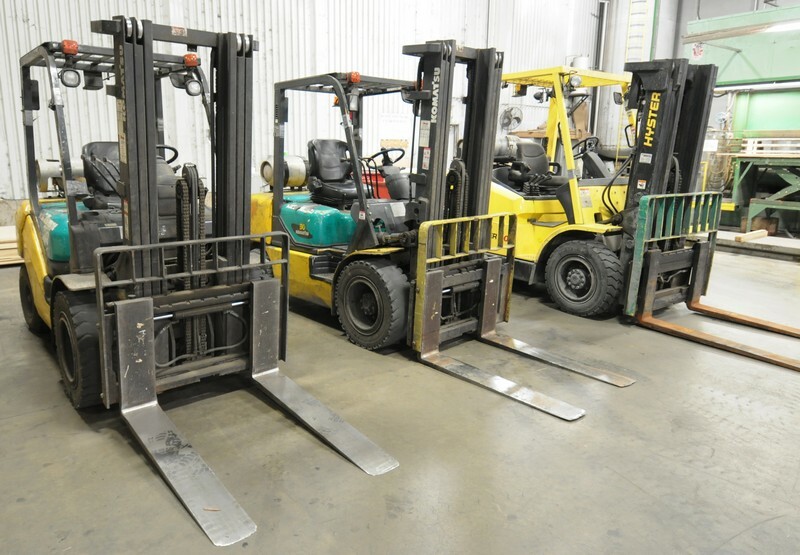 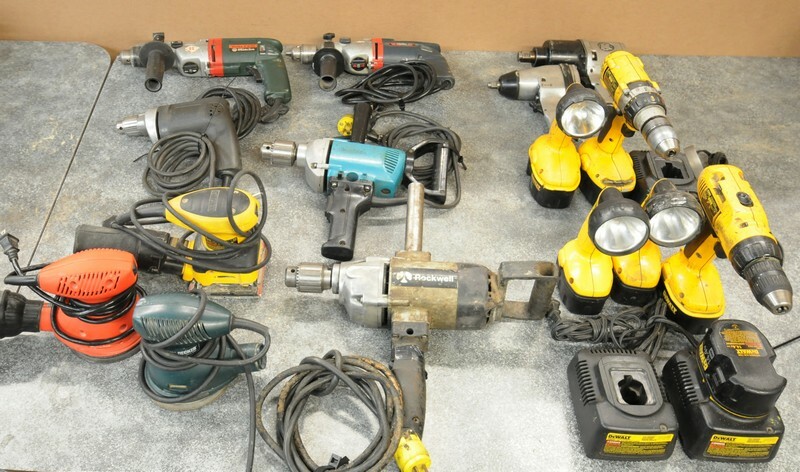 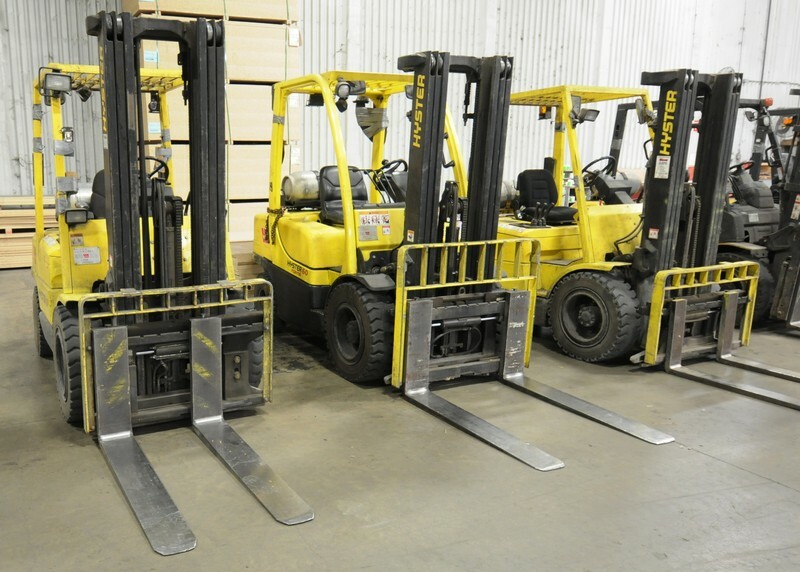 Corporate Assets Inc. | Perfecta Plywood LTD. - Corporate Assets Inc.
Monday, October 27, 2014 from 9:00 A.M. to 5:00 P.M. and morning of auction to start of auction. 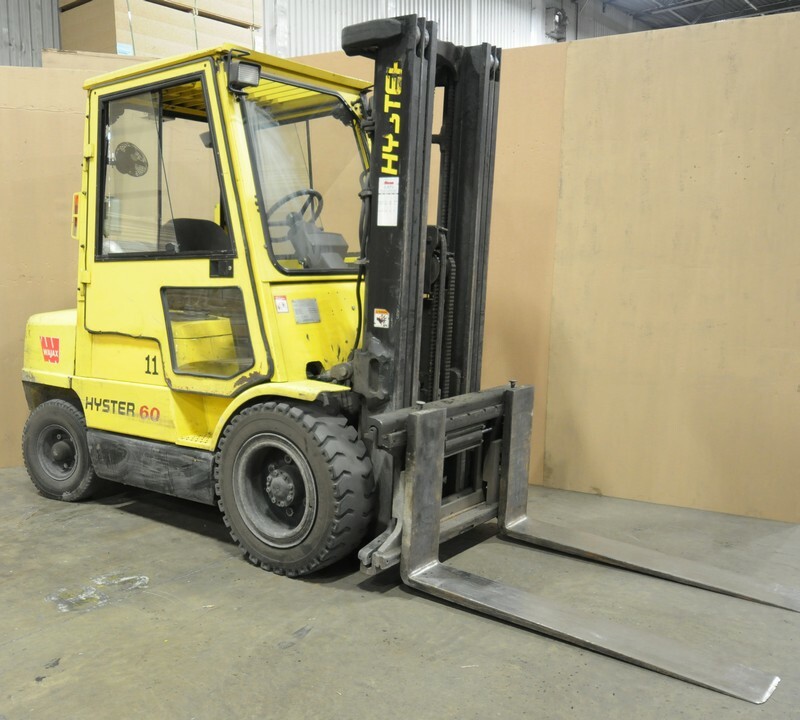 Small items: Wednesday, October 29, 2014 by 5:00 P.M. 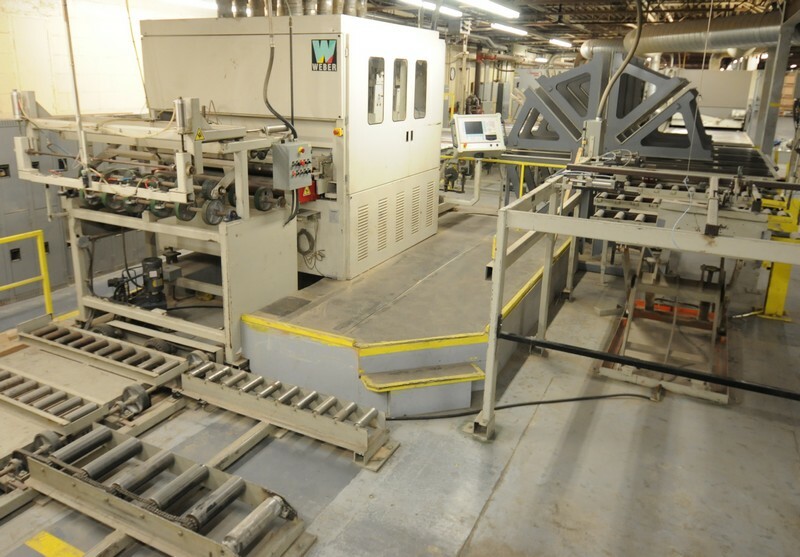 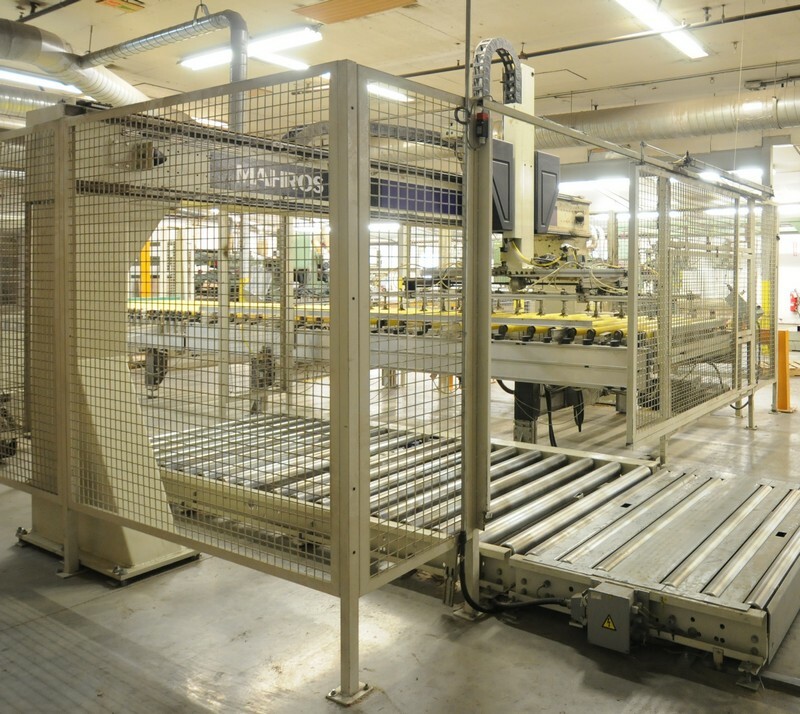 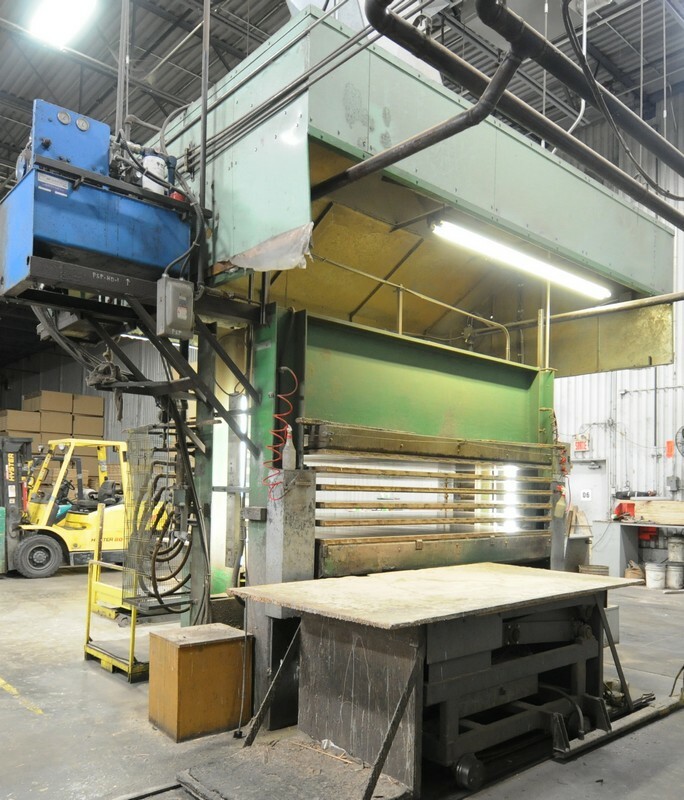 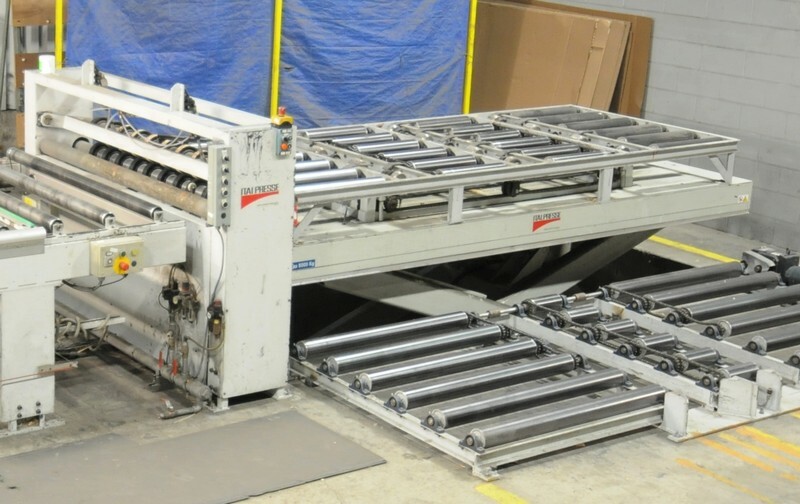 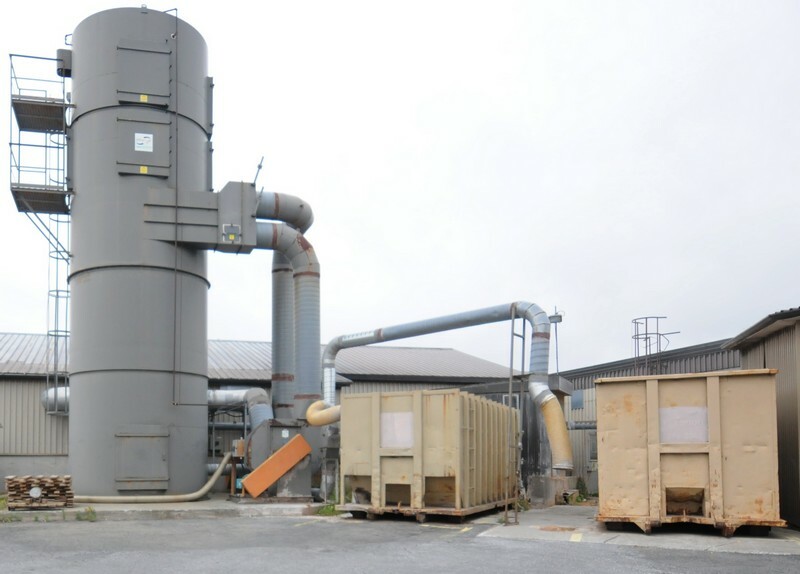 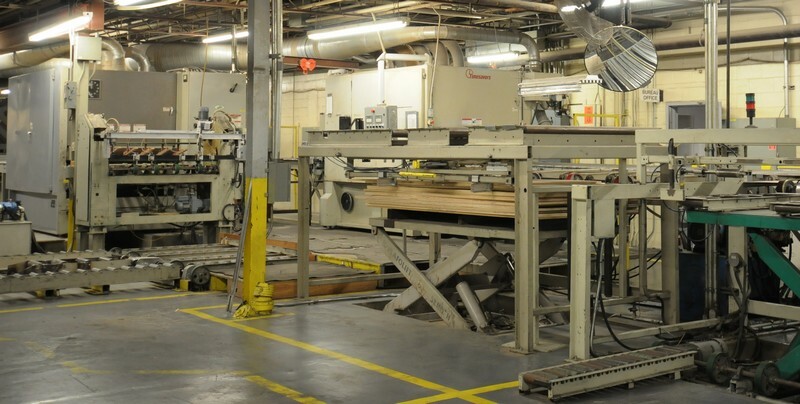 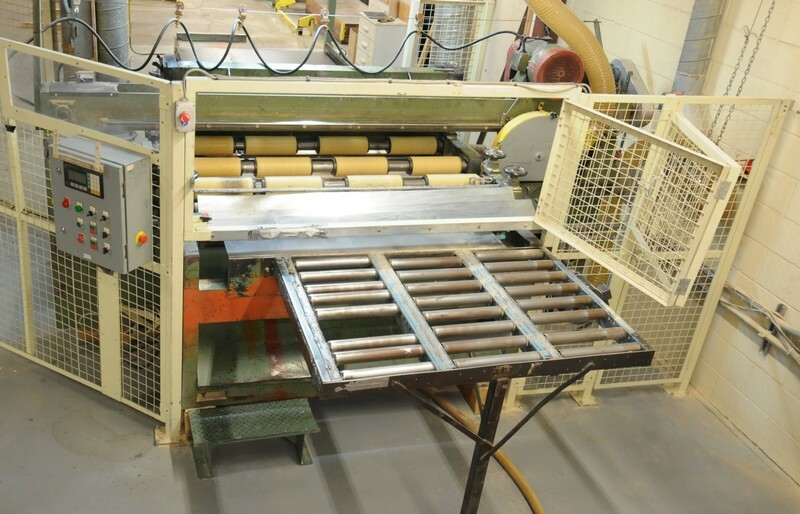 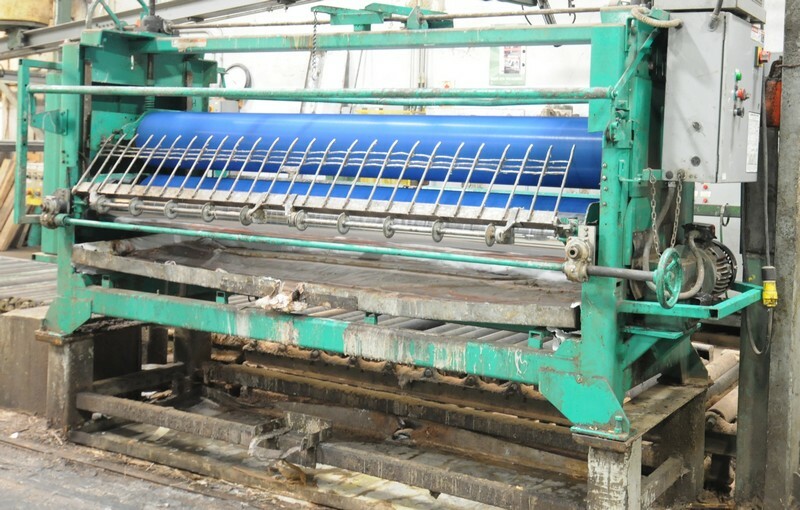 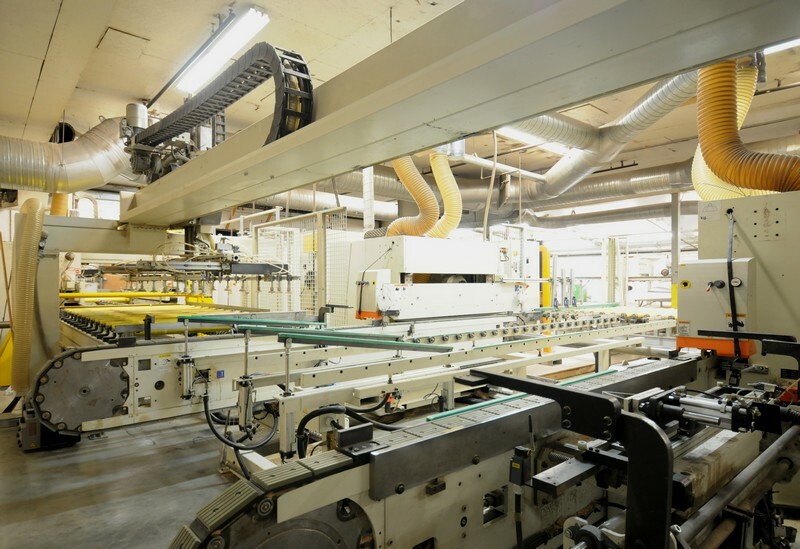 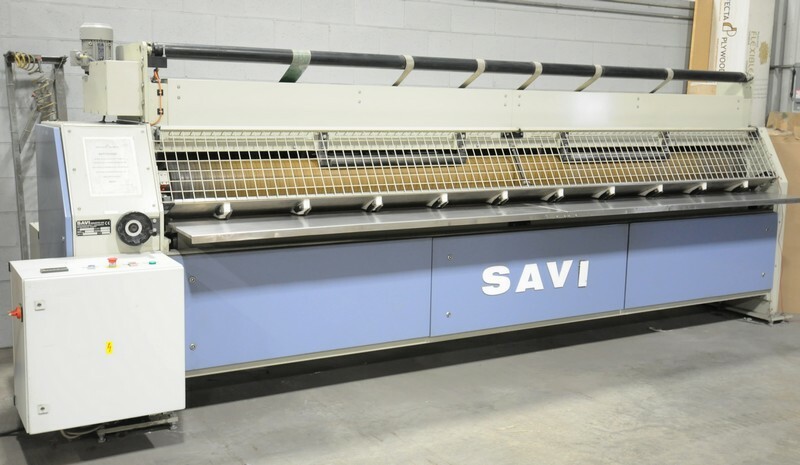 Remaining: Thursday, November 13, 2014 by 5:00 P.M.
LATE MODEL VENEER PLYWOOD MANUFACTURING FACILITY FEATURING: SCM (2006) CONCEPT NT, double end automatic tennoning line with MAHROS vacuum loading and handling systems (PAID OVER $1.3M NEW in 2006! 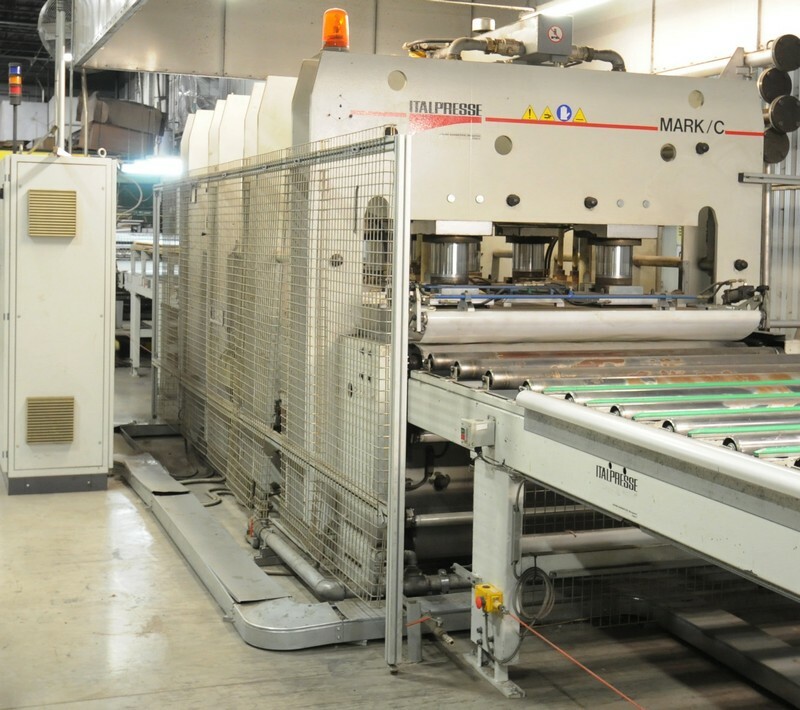 ); ITALPRESS (2003) MARK/C/16-38/12, automatic heated platen laminating press line with loading and handling systems; WEBER (2000) K3V-1600, CNC 3 head 60” sanding line with loading and stacking systems; (2) TIMESAVERS 452-3P, 3 head 50” sanding lines with loading and stacking systems; SAVI (2005) TEN-4000, 13’ veneer roller; ITALPRESS SCF/6, heated platen laminating press; ASSORTMENT OF BLACK BROTHERS GLUE SPREADERS UP TO 104”! 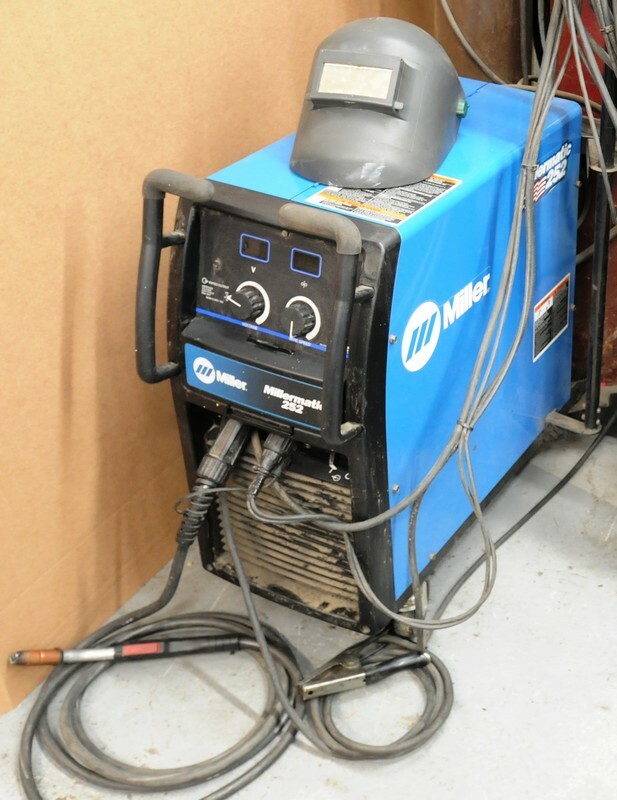 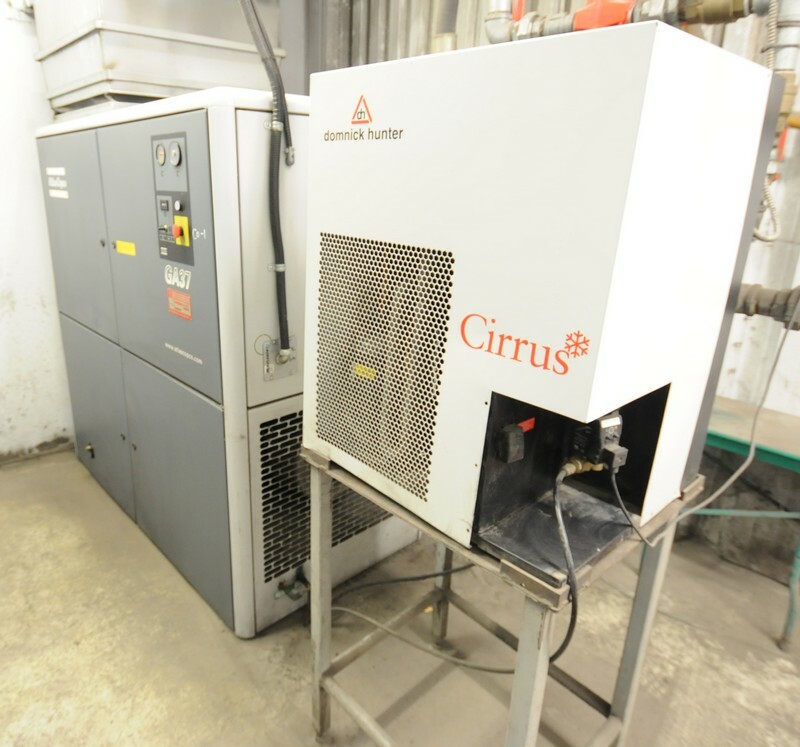 ; ORMA (1999) NPC 26/16, heated platen laminating press; KIKUKAWA 60” panel saw; ATLAS COPCO (2000) GA37, air compressor; ATLAS COPCO GA122, air compressor; CLEAVER BROOKS MHS 5000, boiler; CONCEPT AIR cyclonic dust collector; (6) HYSTER & KOMATSU forklifts; Machine shop and fabricating equipment, spares and stores inventory, factory equipment, office furniture & MUCH MORE! 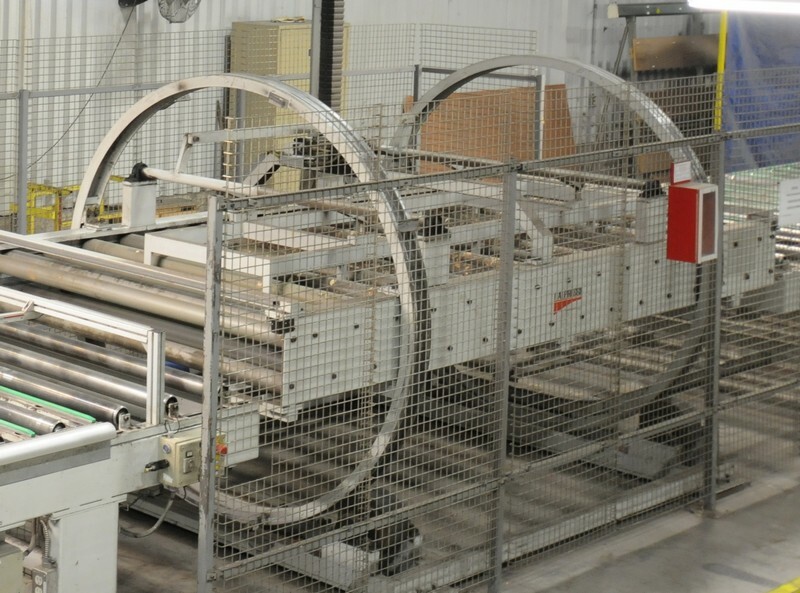 TRANSPORT DE MACHINERIE DEMERS INC.